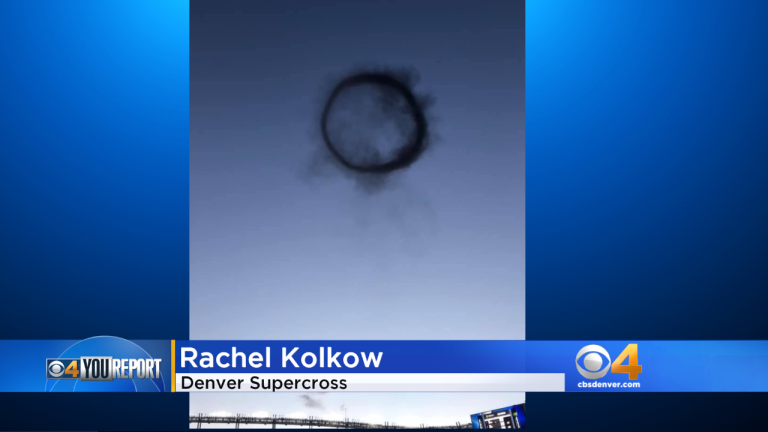 Dozens of people saw something odd in the sky over Denver around sunset on Saturday and took to social media with great wonder about the mysterious cloud-like feature. It resembled a smoke ring and appeared to float by with subtle changes to the shape over time. All kinds of explanations were offered up ranging from aliens to a failing transformer to a flock of birds or insects.